Ikea Malaysia’s third store in the country will open in Tebrau, Johor Baru, by end-2017 as part of its expansion plan in South-East Asia and Malaysia, in particular. Currently, Ikea has two stores, namely in Cheras and Damansara, and has plans to open one in Penang as well, which will bring the total number to four. The Swedish company also has stores in Singapore and Thailand. 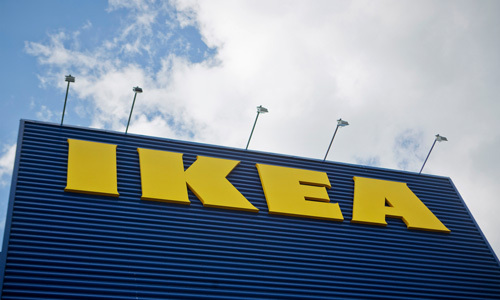 “This store (Johor) is part of our overall ambition to expand in South-East Asia and commitment to provide more Malaysians with affordable, functional and well-designed Swedish home furnishings, said retail director, Ikea Malaysia, Singapore and Malaysia Mike King in a statement. To kick off the Johor venture, Ikea has started the first phase of recruitment for over 50 positions, including for the store’s management team. Openings include for the positions of store manager, managers and assistant managers for sales, communication and interior design, human resource, sustainability, restaurant and logistics department. To apply or find out more about job openings available at the new Ikea store in Johor Baru, please visit Ikea.my/jobs.